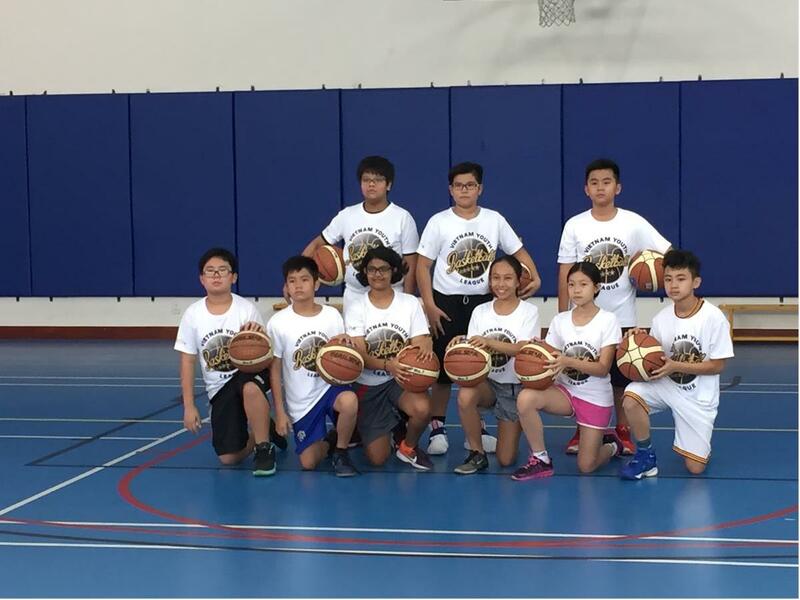 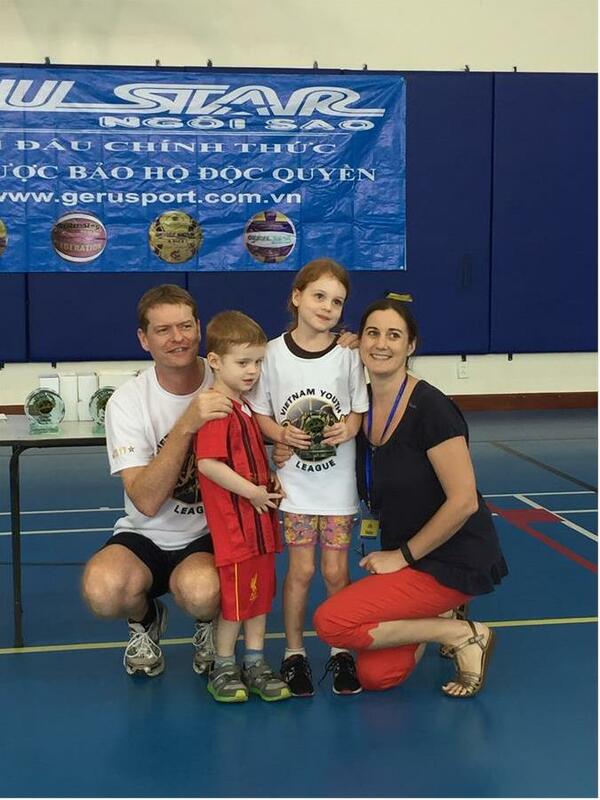 The goal of Vietnam Youth Basketball League is to establish a positive and supportive environment for our children to build their confidence, believe in their own abilities through the sport of basketball. 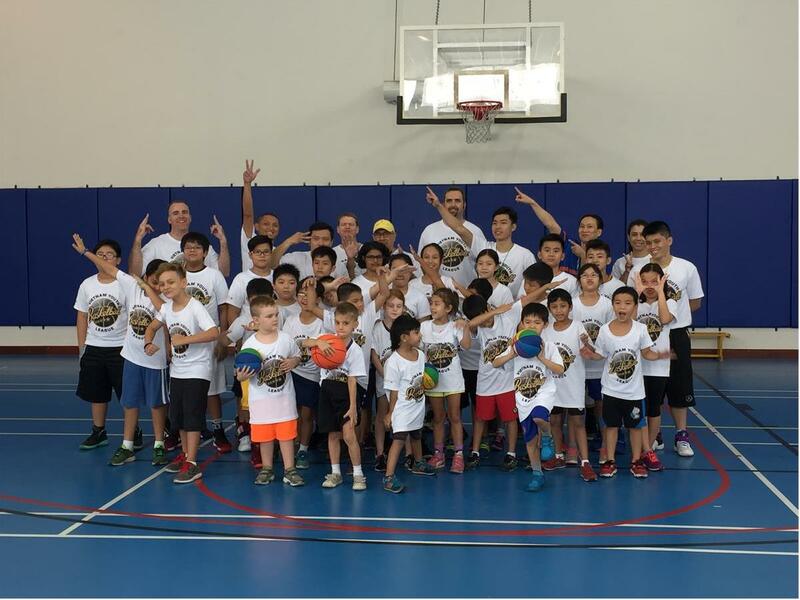 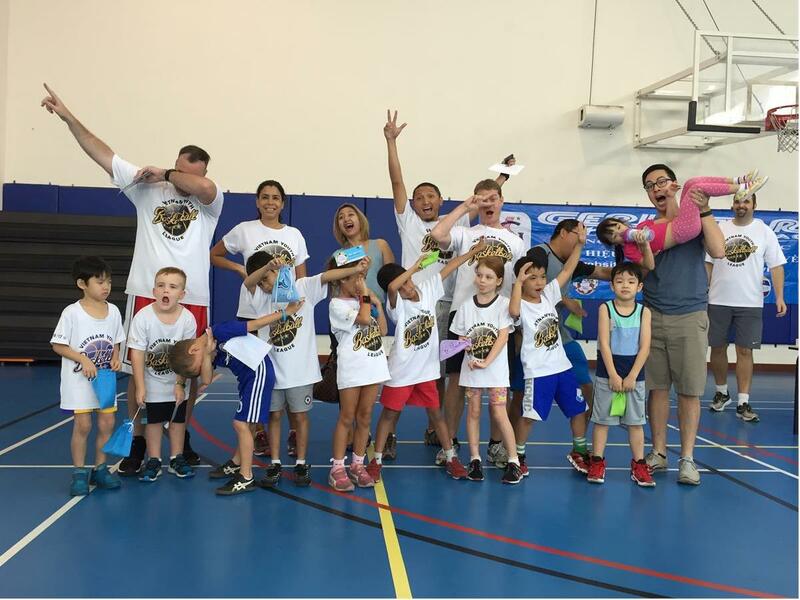 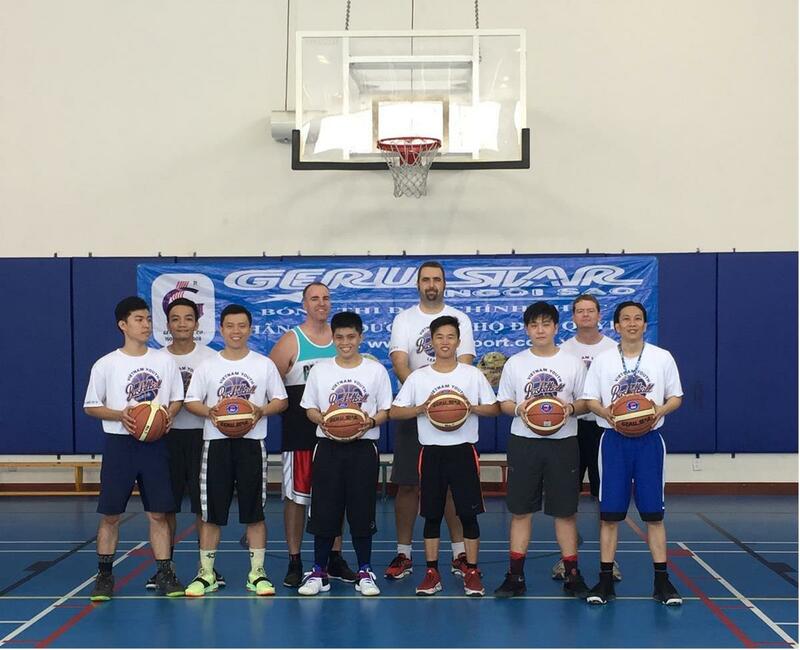 We believe in fair play while teaching players the fundamentals of basketball. 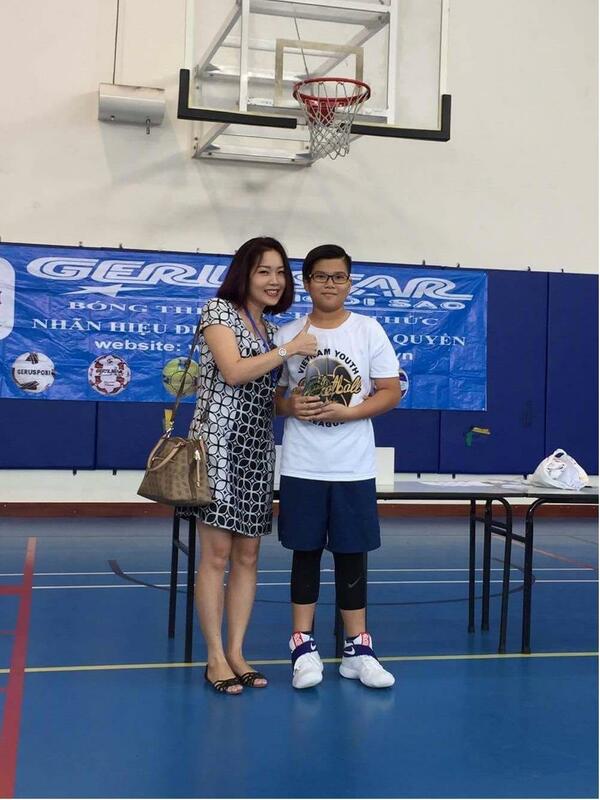 The League is also a great opportunity for new and long time residence living in Saigon to get to know one another, make new friends and be part of this great community.